Research conducted by the Radicati Group shows that the average office worker sends and receives 121 emails every day. No wonder some emails get overlooked. Ever rolled your eyes over an email that just read “ok”, or is riddled with typos and bad grammar? And what about that “novel” you received a week ago? 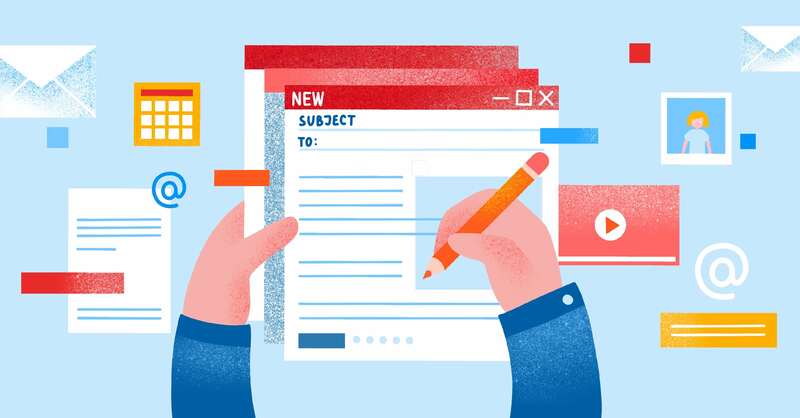 Here are some email writing tips to give your communications that “must-read” buzz. Don’t write long, complicated emails. People are juggling multiple tasks and activities throughout the day. Don’t be the person who is “too busy to write a shorter message”. Keep your emails short and to the point, so the recipient can quickly grasp your message. Which of these pairs of requests do you think is more likely to get results? Confident language keeps expectations focused and leaves no room for uncertainty. When sending emails in a professional environment, we usually want to keep things strictly formal, but sometimes that comes at the expense of creating a relationship with the other person. If you know the other person well, ask about their weekend getaway, or how their children’s baseball game went. If the other person is a complete stranger, look them up on social media to see if you have common interests or associates. Putting some effort into building the foundations of a relationship can go a long way towards creating that relationship. But be cognizant that the other party may not want to engage at a personal level. If they don’t respond to any personal questions, drop this approach in the future. 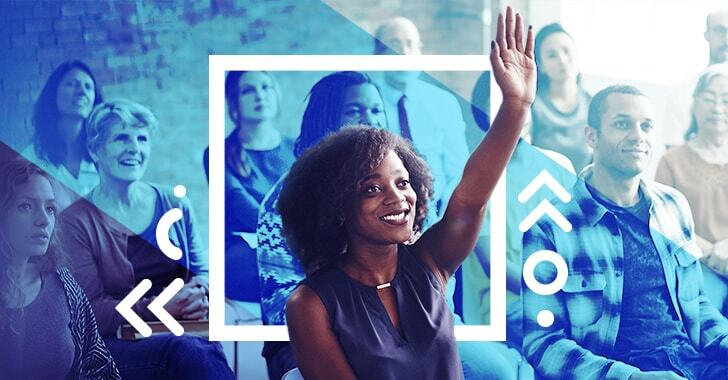 Misspelling a person’s name can break a potential partnership or create tension among colleagues before you even get started. On a psychological level, it can be interpreted as a mark of disrespect. If you do make a mistake in a person’s name, send another message with an apology, and make sure you don’t make the same mistake again. Don’t send even the most casual professional communications without proofreading them first. Typos and poor grammar can discourage the reader; if the writer doesn’t care about their communication, then it’s not that important. 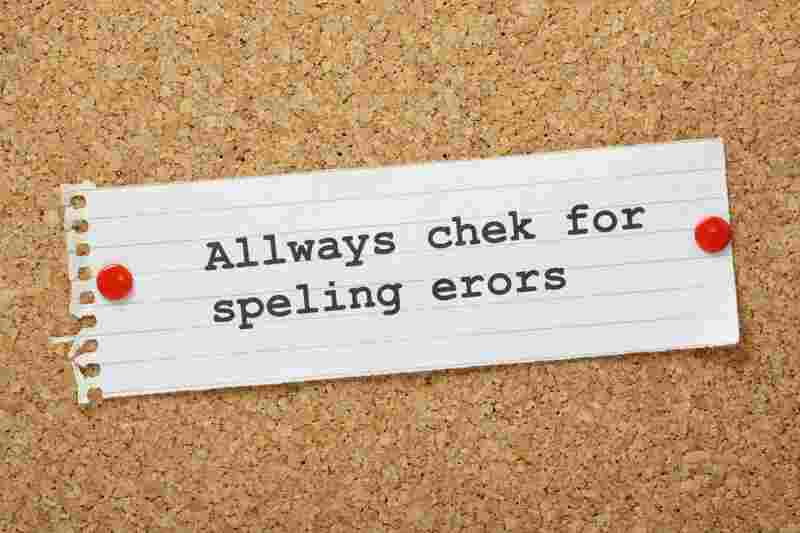 Take a few minutes to read through your email and fix those errors. Also, consider using an email grammar checker if your email app doesn’t have one built-in already. 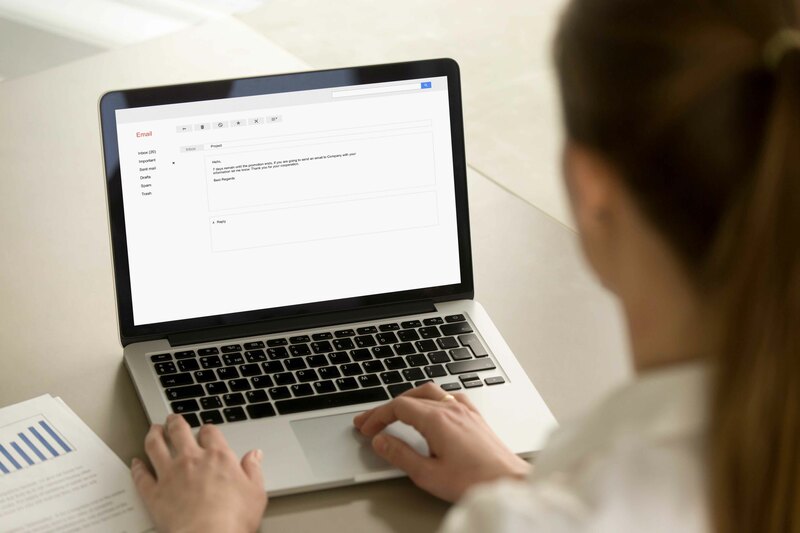 Whether it’s a marketing letter, notes from the last team meeting, or a request between colleagues — it is the subject line that determines whether your email is opened or not. There’s power in that first statement that can either make or break your communication. Write a clear phrase and include important keywords that are relevant to the topic. Don’t uppercase or lowercase all text, avoid URLs, and exclamation marks, or your email may wind up in the recipient’s spam folder. If you change the topic over the course of an email thread, be sure to change the subject as well. Nobody enjoys reading emails that are just long paragraphs of text. Help the reader to identify essential keywords and information by using bold, underlining, and italic text styles. Make use of bullet-points where there’s a list you want to share. Break up the content into small chunks so it’ll be easier to read. But don’t go over the top; that bright orange text written in comic sans isn’t fun for anyone to read. We usually expect a reply when we send out an email. However, it’s not always easy for the recipient to understand what sort of response is expected. Help them out by including a question in your message so that they can easily see what’s needed and reply promptly. If you don’t expect a response to the email, it’s helpful to add “No Reply Necessary”; it can make a world of difference for your inbox. It’s not a secret that people are more drawn to visuals than words. Why not put the wonders of today’s technology to good use? 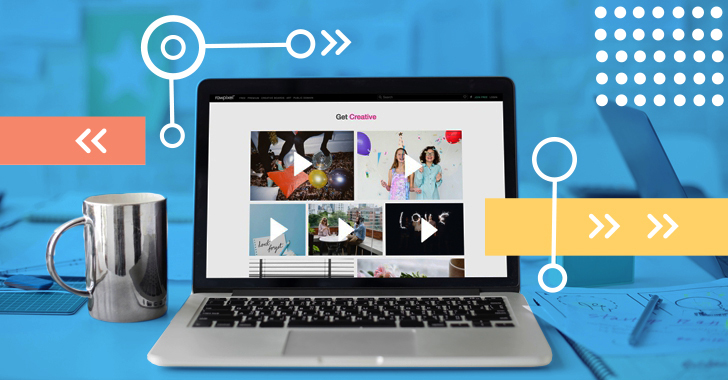 Videos engage your audience and lead to a higher email open rate. 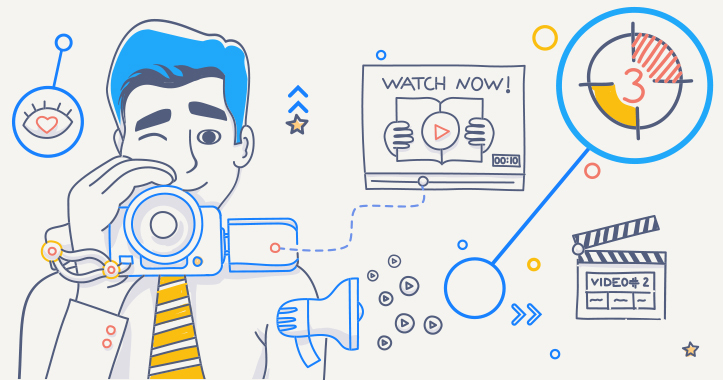 If you’re serious about including screencasts in your professional emails, consider checking out our Movavi Screen Capture Pro – it’s easy-to-use screen recording software. Choose an area you want to record, add effects such as cursor and click highlights, and record your video – it’s simple. The easier it is for your audience to understand your message, the more effective your emails will be. Do you have any email tips you’ve found useful in addition to what we’ve listed above? Let us know: blog@movavi.com!